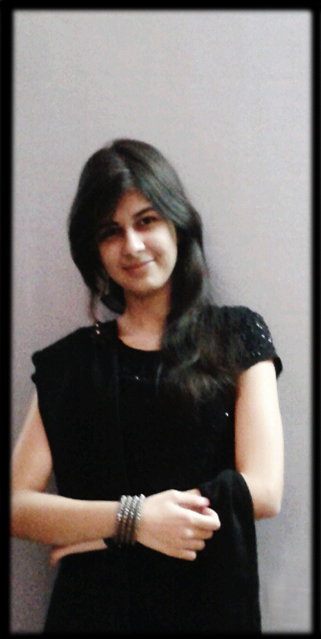 Filmmaker Sahil Sangha had been dating our Hyderabadi princess Dia for a little over five years now. The epic proposal came in New York earlier in 2014 when our Punjabi munda proposed to the pristine beauty by going down on his knee mid-way on Brooklyn Bridge. After having had to postpone the wedding twice owing to the ill health of their family members, they finally exchanged the marriage vows in a beautiful Arya Samaj wedding in Delhi on October 18th. This ‘grand wedding’ that was splattered across leading tabloids was the ‘talk-of-the-town … err, nation for a whole month. 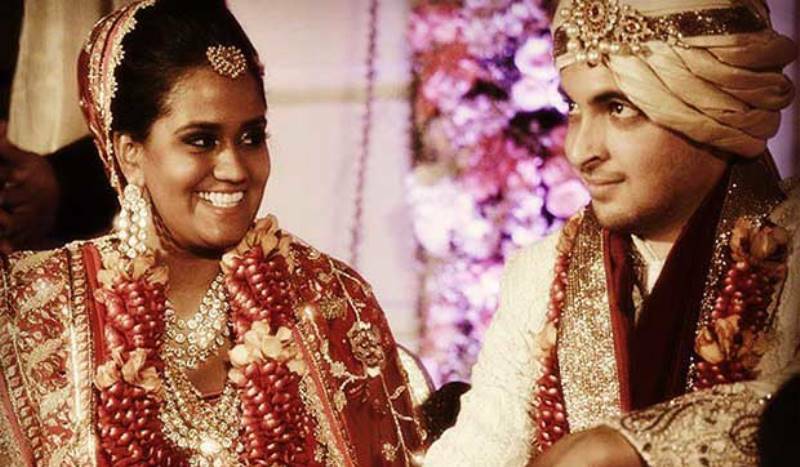 Salman Khan’s youngest sister Arpita Khan tied the knot with her boyfriend, Ayush Sharma on November 18th. Spanning over three days, this ‘big fat Indian wedding’ had a high-profile guest list including the likes of Prime Minister Narendra Modi, President Pranab Mukherjee, Sonia Gandhi, Amitabh Bachchan, Shahrukh Khan, Aamir Khan, Katrina Kaif, Varun Dhawan, Priyanka Chopra, Karan Johar, and many more!! A blend of royalty, grandeur, glory, and magnificence, the wedding celebrations were an extravagant affair at the Taj Falaknuma Palace in Hyderabad, and took place according to Hindu-Punjabi rituals and customs. While the Punjabi munda and Bong babe hadn’t quite admitted to being in a relationship, we always knew that Cupid had struck them hard! The couple got married in a private ceremony in Italy on April 21st. Reports of a February 14th wedding were already doing the rounds when the wedding was postponed for unknown reasons. Maybe the slated Umaid Bhawan Palace wedding in Jodhpur was far more susceptible to media glare, but that they’d keep the wedding as private as to have an overseas Bengali wedding was unimaginable. MTV VJ-turned-actor Rannvijay took to twitter to announce his April 10th wedding to long-time girlfriend Priyanka Vohra. 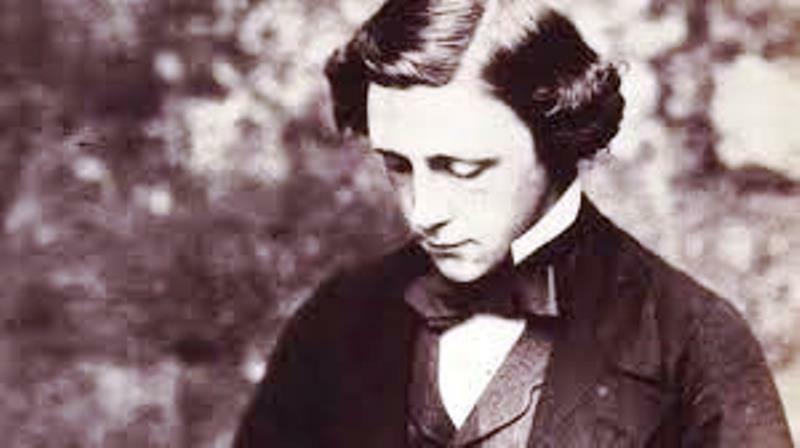 He had already broken a thousand hearts by announcing his engagement and wedding plans earlier in the month and kept many others guessing who his ‘lady love’ was. Finally, the much-awaited update came in and he announced, “It has been a wonderful journey with Priyanka so far, and taking the first step towards our marriage has brought us even closer,” alongside an adorable picture of their roka. The wedding took place in Mombasa, Kenya, while the roka and sangeet ceremonies were held in Dubai and London respectively. A traditional Sikh wedding, theirs’ was showcased online in the form of a web show, Hitched, by close friends and TV producers Raghu and Rajiv. This was the most surprising wedding of the year. The new year wishes came in with an unexpected tweet from the hot hunk: “Wishing you and your loved ones a blessed 2014! 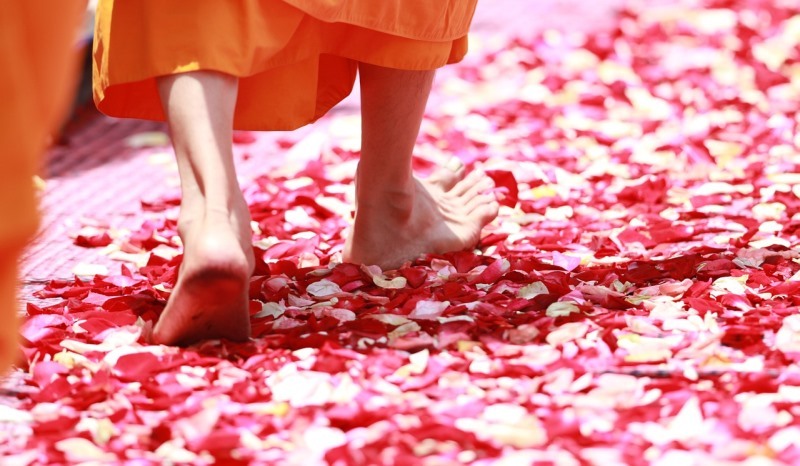 May this year bring you love, good fortune and joy. Love, John and Priya Abraham.” This breezy announcement of tying the knot with the LA-based investment banker Priya Runchal came on January 2nd, and took the entire nation by surprise. Earlier in 2013, the actor had said that he didn’t quite know when the D-day would be and added, “I am a very impulsive guy. So I might decide to get married next week! It’s possible that our wedding may have just 10 people, if we include close family.” We just didn’t know it meant a so closed and quiet family affair! Either way, we wish the good-looking couple all the happiness in the world. 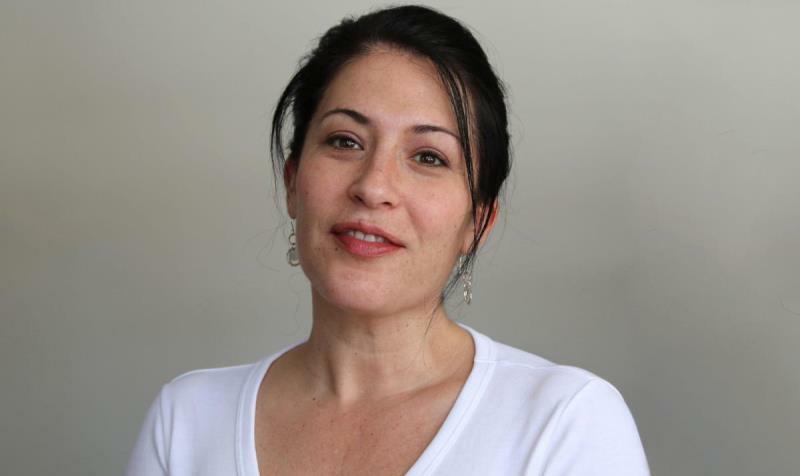 He further added, “I wrote my bride a song and performed it live to loud cheers.” The marriage was deliberately planned as a clandestine affair to keep away from needless involvement of the media. 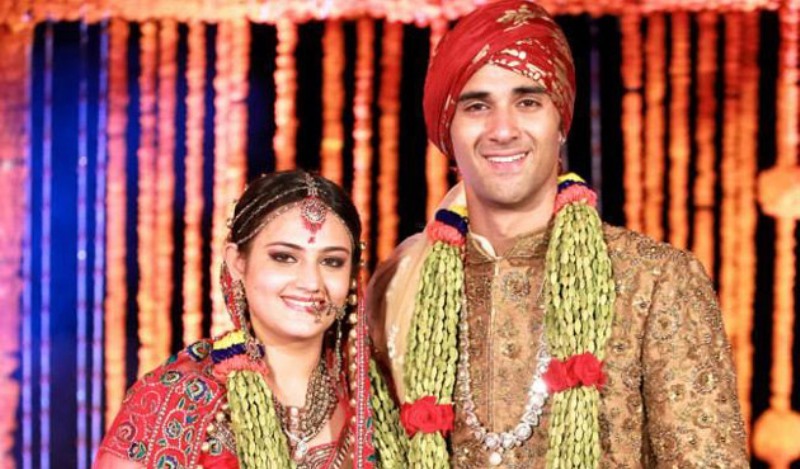 The ‘Fukrey’ lad married his girlfriend and Salman Khan’s ‘rakhi’ sister, Shweta Rohira, on November 3rd in Goa. The funky lad told the media that Shweta may not be his first girlfriend but is most definitely his last one. On having been asked about his lady love and their relationship, he said, “She is a Sindhi girl from Mumbai who is running her own boutique, but when we first met, she was a freelance journalist who had come to interview me while I was doing Kyunki… We became friends and then started seeing each other. Marriage is only a certificate. We are already married for life.” The marriage saw quite a number of biggies from the industry and became a much-talked about wedding in B-town corridors. 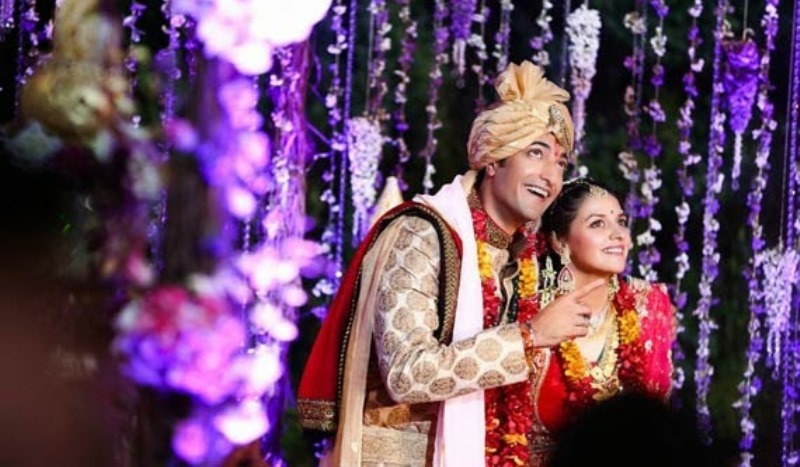 Ahana Deol, the younger daughter of Bollywood veterans Dharmendra and Hema Malini, got married to Delhi-based businessman Vaibhav Vohra on February 2nd. The star-studded wedding had Prime Minister Narendra Modi, Amitabh Bachchan, Shahrukh Khan, Rekha, Ranveer Singh, Deepika Padukone, Sonakshi Sinha, Juhi Chawla, the Ambanis, and the political bigwigs of Maharashtra joining in the celebrations. The first half of the wedding was in Punjabi style while Tamil rituals marked its glorious conclusion. 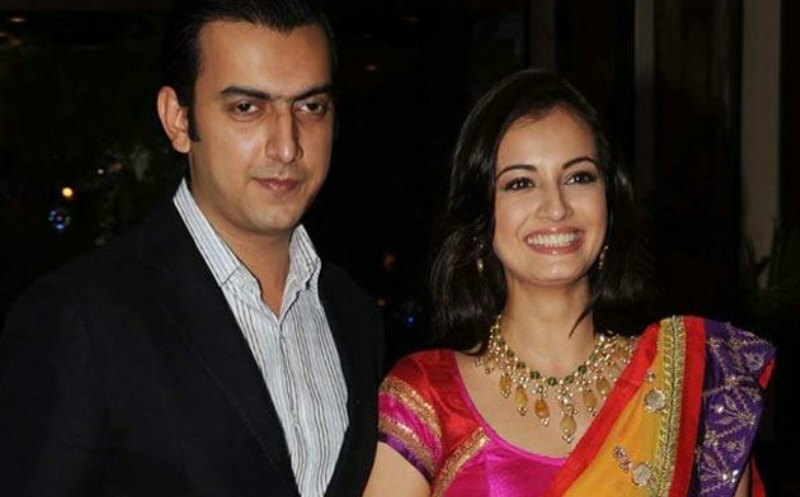 Aftab Shivadasani had been engaged to British-born Punjabi luxury brand consultant since 2012. Having fallen head over heels for the pretty lass, he dated her for two years before tying the knot in a private ceremony on June 11th. 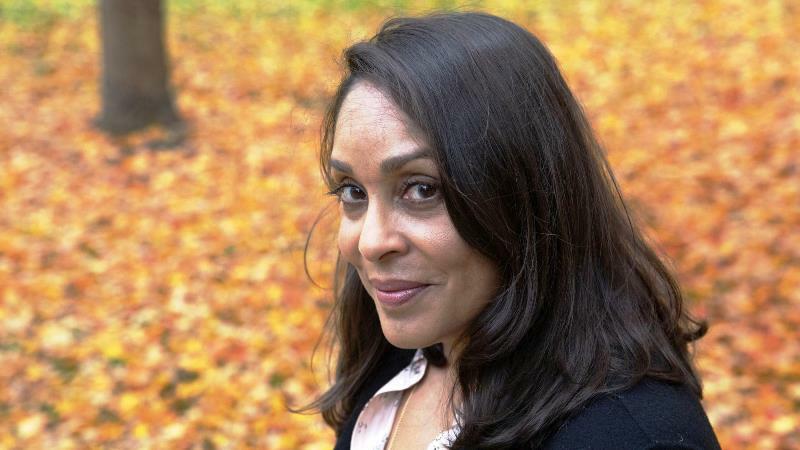 The media received the first inkling when actor Kabir Bedi wished the happy couple on Twitter. Having been busy with his shoot schedules, Aftab and his Mrs. plan to have a grand post-wedding celebration and vacation in the New Year. 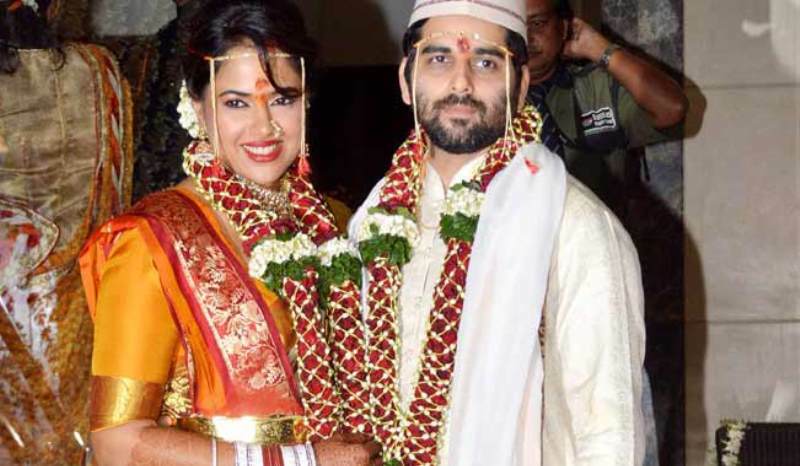 Actress Sameera Reddy surprised everyone by marrying bike designer and entrepreneur Akshai Varde on January 21st. Originally slated for April, the wedding was a traditional Maharashtrian affair amidst close friends and family. The best part about the wedding was the groom’s entry on a self-designed, customized bike! 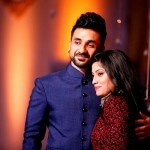 Other celebrity couples who took the plunge into the realm of blessed matrimony this year include Arijit Singh and Koel Roy, Gaurav Kapur and Kirat Bhattal, Nikitin Dheer and Kratika Sengar, Raghav Sachar and Amita Pathak, Ruslaan Mumtaz and Nirali Mehta, and Rakshanda Khan and Sachin Tyagi. 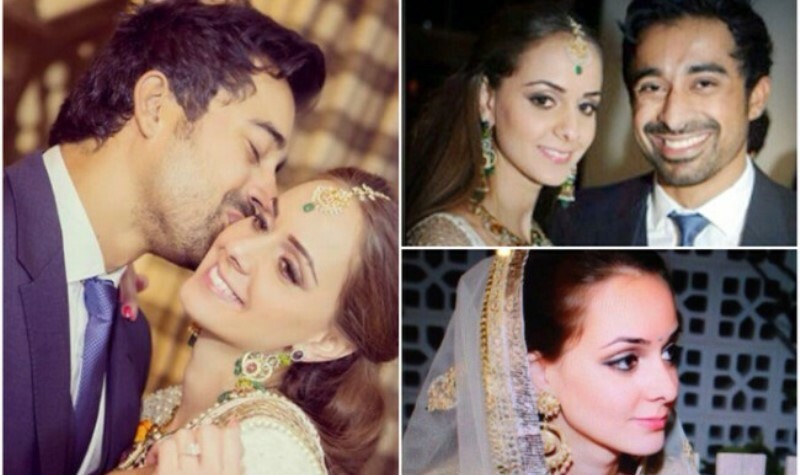 This year saw a plethora of stars and celebrities tying the knot. 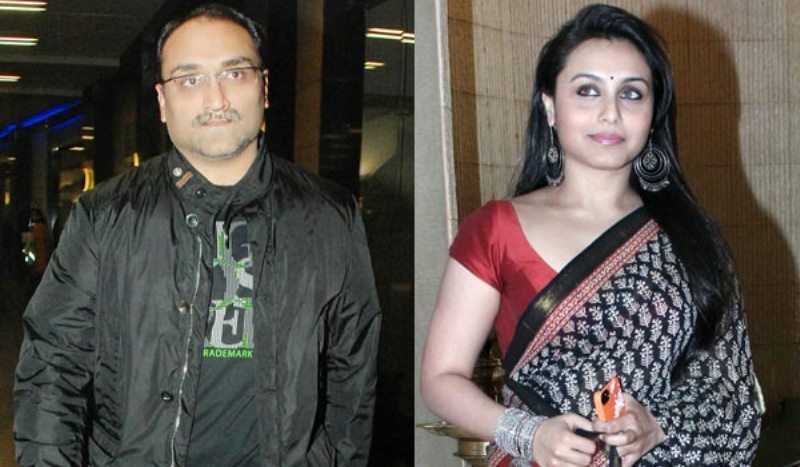 Here's a look at the top 10 Indian celebrity marriages of 2014. 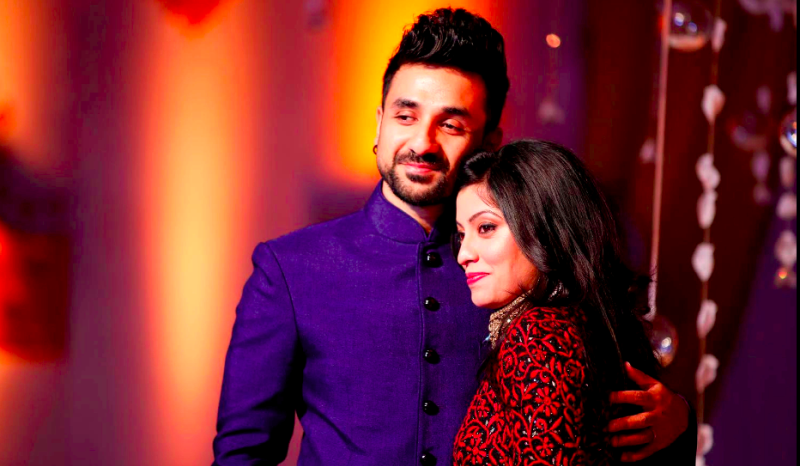 Funny man Vir Das is involved in a ‘knotty’ affair – here are the details of the wedding!